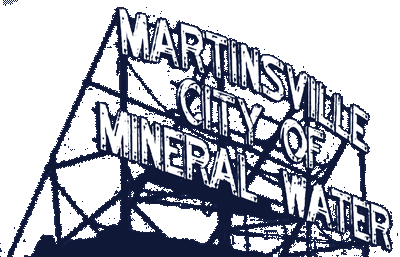 A regular meeting of the Martinsville Redevelopment Commission (RDC) met at 7:30 am on Wednesday, Sept.12, 2018 in the Council Chambers at Martinsville City Hall. Commission members Greg McKelfresh (President), Dair Grant (Vice President), Chip Keller, Tana Lobb, Alan Myers, Michelle Baugh were in attendance. Also in attendance: Rod Bray (RDC Attorney,) Josh Messmer (Martinsville Engineer,) Craig DeMott (Martinsville Director of Public Works,) Lance Gideon (Reporter-Times). The minutes for the Aug. 8, 2018 regular meeting was discussed. Motion to approve minutes was made by Chip Keller. Seconded by Tana Lobb. Motion approved. Motion by Al Myers to approve RFQ (Martinsville Downtown Action Plan) seconded by Tana Lobb. Motion approved. Motion by Chip Keller second by Dair Grant to approve agreement with HWC Engineering for a utility expansion plan I-69. With changes to agreement that reflects RDC’s desires. (Client listed as RDC instead of city.) Motion carried. General Useage Bond with language of purpose of bond money use (lift station). Motion to approve and proceed with lift station approved. Update on temporary signage for downtown parking. There being no further business, the meeting was adjourned at 8:30 am.